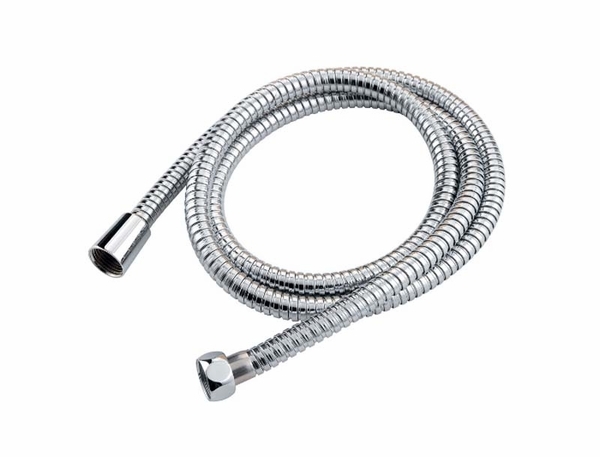 It cannot be denied that an absolutely essential accessory for your new Handshower system is a shower hose. 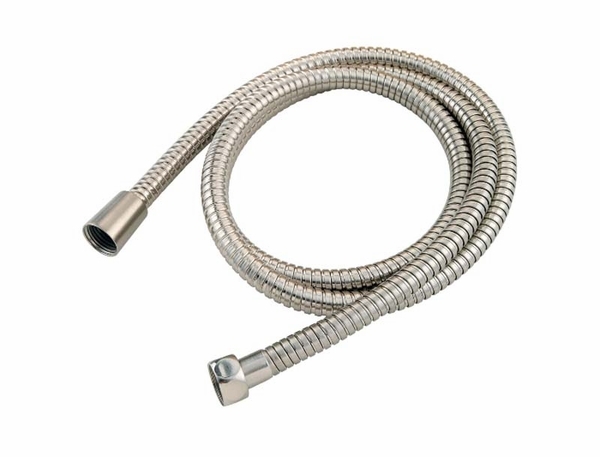 Why not go with the best with our Treviso 60" Shower Hose by Pfister. 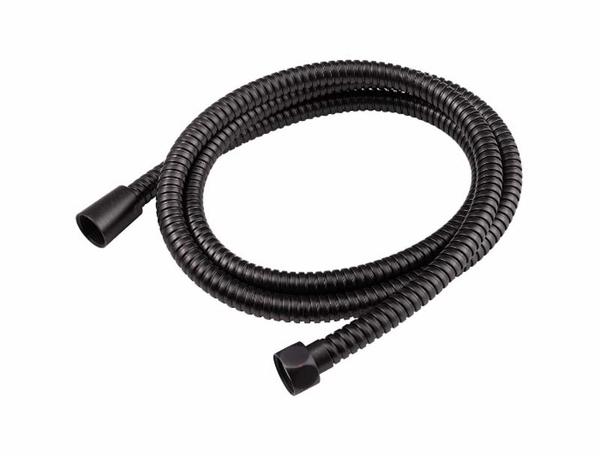 This hose goes great with the rest of our Treviso collection and comes with a Pfister Pforever Warranty which will cover both the functionality and the finish of the piece for life. 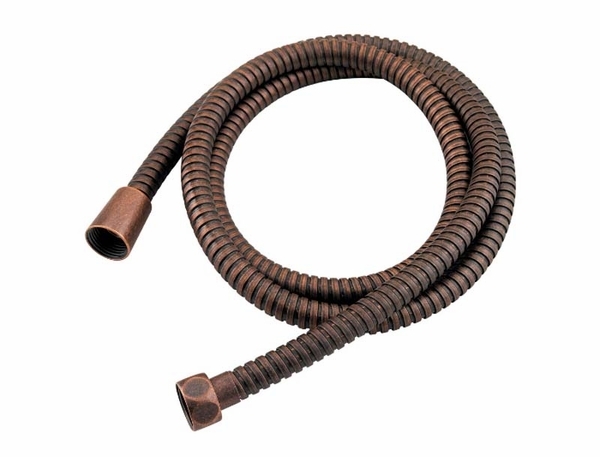 You will receive both great quality and great value with this hose. As is with the rest of the collection, you can expect to be able to choose between Brushed Nickel, Polished Chrome, Rustic Bronze, and Tuscan Bronze.